Construction of the Georgetown-Lewes Rail with Trail will begin March 2016, stretching 17.8 miles from the Historic Georgetown Train Station to the Cape Henlopen State Park. The new trail was voted on unanimously by the Delaware House and Senate for the purpose of improving transportation, livability, conservation and the environment. Sussex Cyclists President John Kurpjuweit said this new trail will benefit the community in more ways than one. The “Statewide Rails to Trails Master Plan” came about in 2006. At that time, 11 railroad corridors for potential bicycle and pedestrian use were identified. 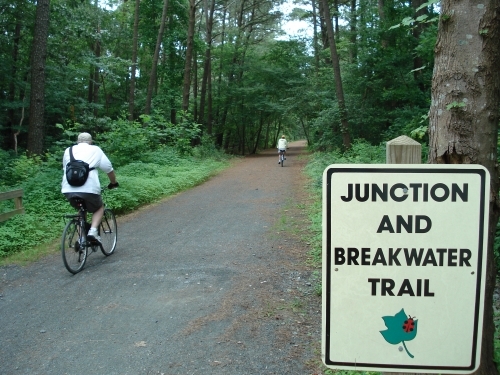 The Georgetown to Lewes corridor was recommended due to potential connectivity, value to the statewide trail system, proximity to the Southern Delaware Heritage Trail and availability of the right-of-way, meaning the trail width is 66 feet. 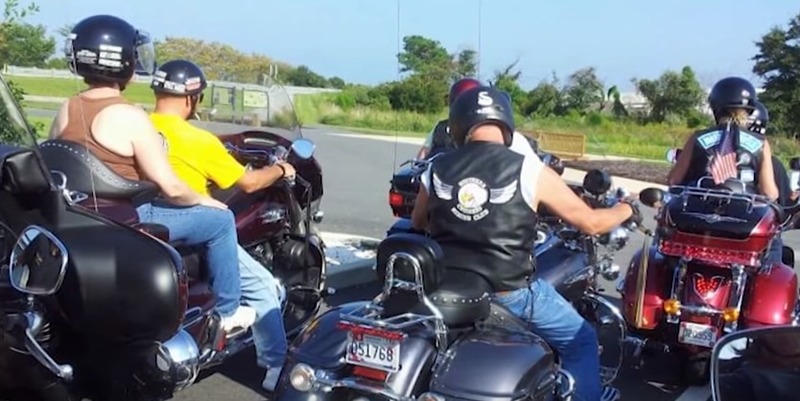 The multi-million dollar project will provide four preliminary trail head locations on Cool Spring Road, Nassau (SR 1, Coastal Highway), Queen Anne’s Railroad Station in Lewes and Cape Henlopen State Park. Kurpjuweit said it is hoped that the new trail will promote tourism, economic development and revitalization. He said that while he will not know exactly how much impact the trail will have until it is finished, he thinks it will make a difference. With the increase of trails in the area, Gordons Pond, Junction and Breakwater to name a few, Kurpjuweit has seen an increase in the number of people using the trails. 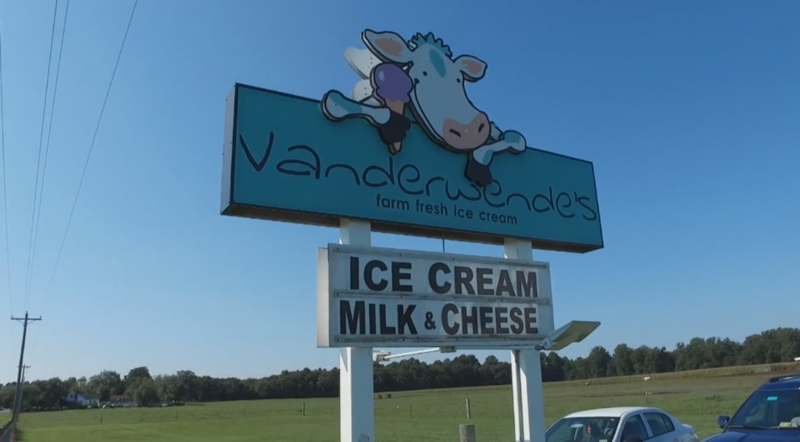 “People coming to this area are riding bicycles, they’re telling their friends, ‘Hey, Sussex County, Delaware is a great place to ride bicycles,” Kurpjuweit said. To many, this decision to build the near 18-mile trail may seem like a no-brainer, but to others, it has raised concerns. Local residents start to wonder if the trail will promote increased crime at night or even homelessness. Kurpjuweit says these concerns are common but they usually do not turn out to be true. “I’ve never seen anywhere where they have put in a trail and crime for any reason significantly increased,” Kurpjuweit said. Being from Anne Arundel County, Md., Kurpjuweit experienced this firsthand when the B&A Trail was created about 30 years ago. 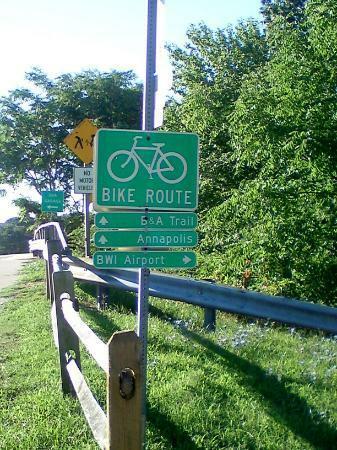 The trail is about 15-miles long, stretching from northern Anne Arundel County to Annapolis. To learn more about how the new Georgetown-Lewes Rail with Trail environmental impacts, how it will continue rail usage and more, visit www.railstotrails.org.